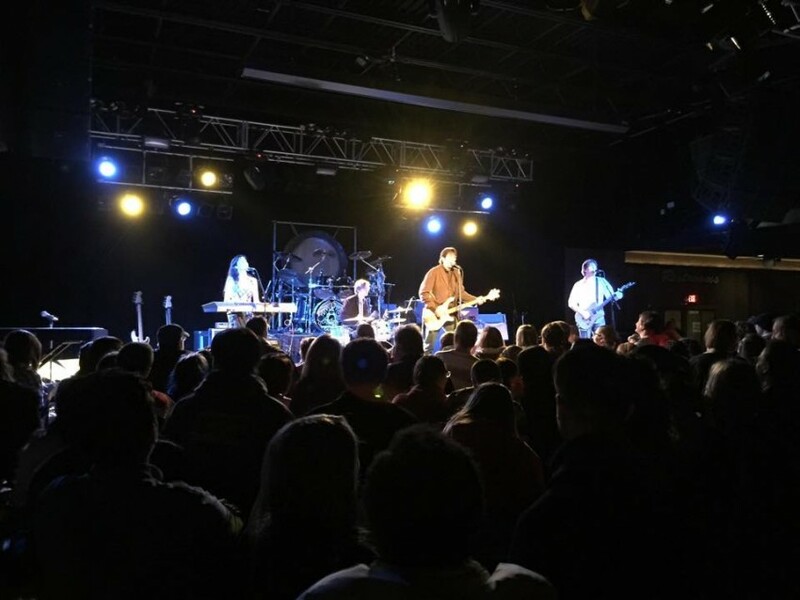 An upbeat four piece based in Middletown, New Jersey, The Wag feature vocal harmonies at the forefront of their sound. 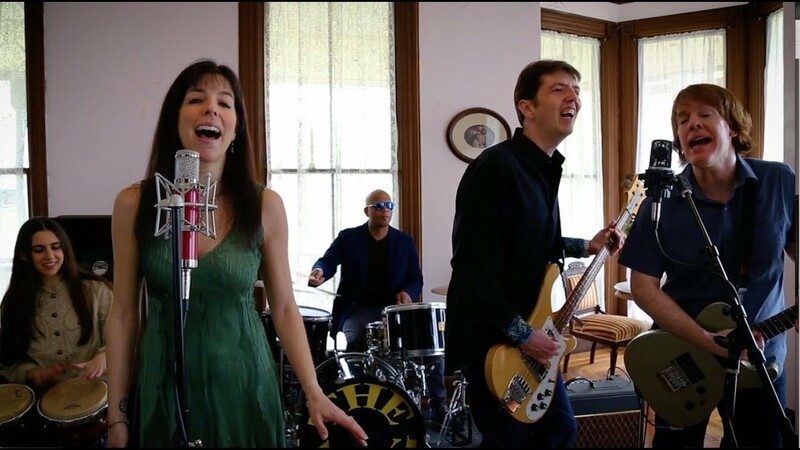 Their unique style varies from blues to pop to rock. With three alternating lead singers, there is a different feel to every song. 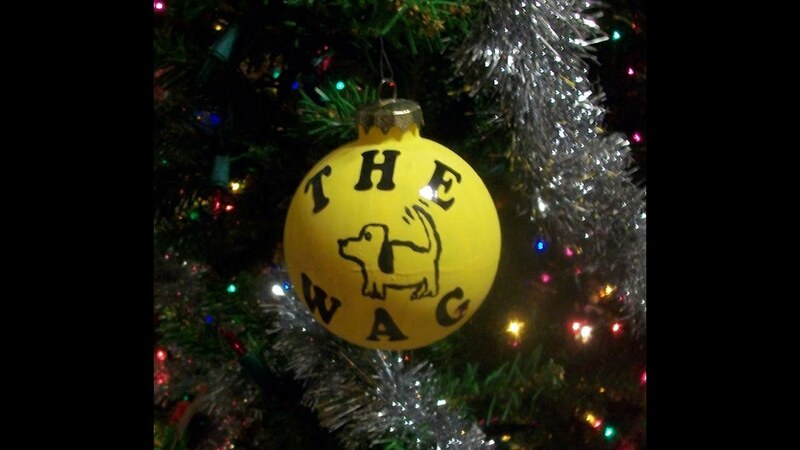 The Wag's music is catchy, upbeat and fun. A very entertaining set of music! The evolution of The Wag’s songwriting is evident on their latest recording, Continuum. This full length release shows emotional maturity from a band that has several releases to their credit. We can provide a small PA, if necessary.